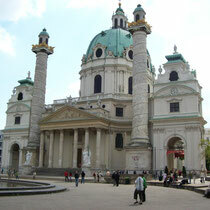 Vienna is Austria’s capital and the country’s largest city by far and has about 1.7 million inhabitants. 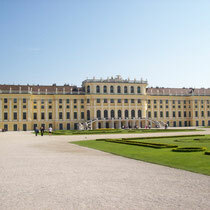 Via the river Danube, Vienna is also accessible on the Rhine-Main-Danube waterway. 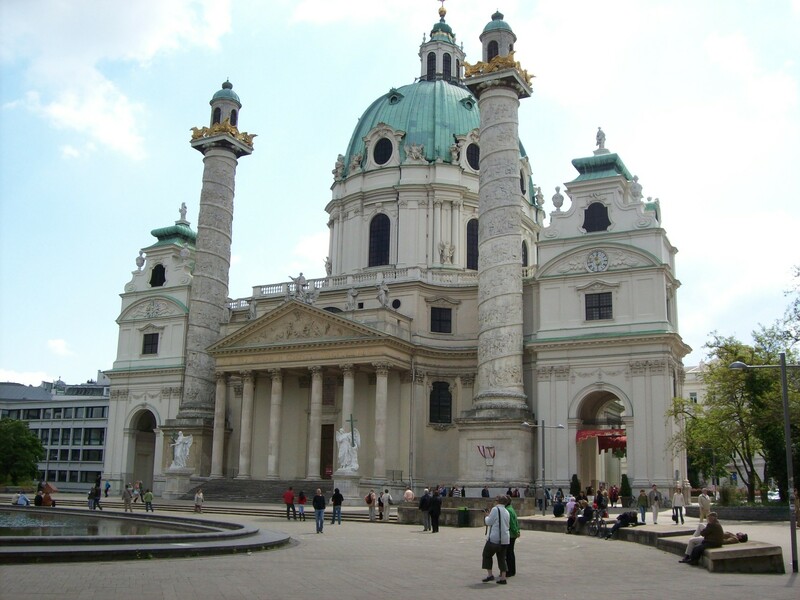 For almost seven centuries Vienna was the capital of the Habsburg empire which resulted in a still present imperial flair as the many buildings and castles from that time have been well preserved. 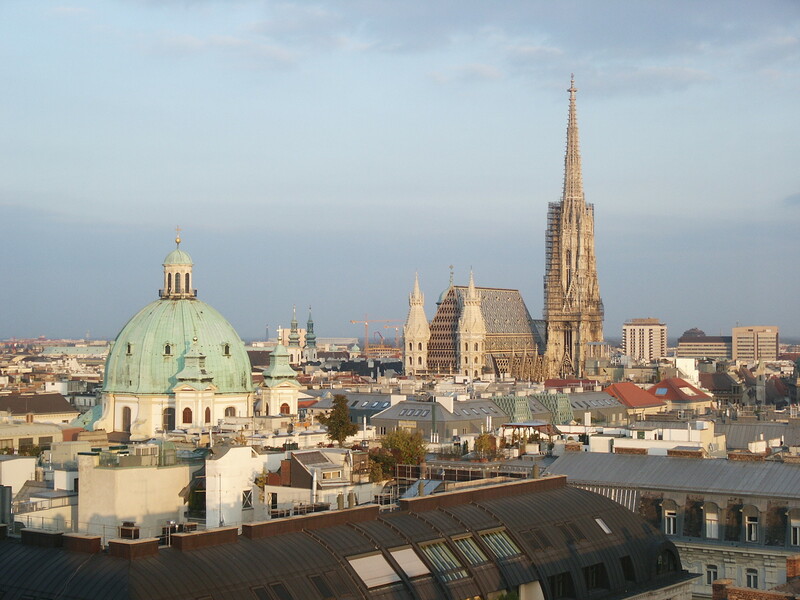 Besides its historical ambiance, Vienna is also a modern European capital with lively shopping areas, large conference facilities, excellent restaurants and an active nightlife. 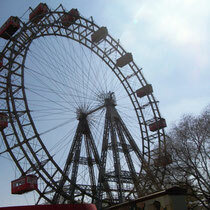 To get an original Viennese experience, one should use a “Fiaker” for the sightseeing tour. These are horse drawn carriages which are very typical for the city. 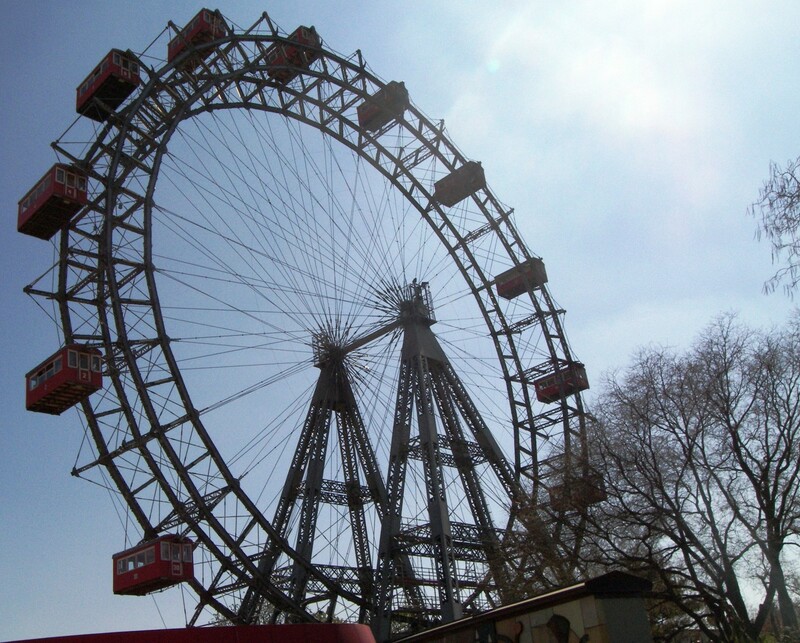 One of the most prominent landmarks of Vienna is the Ferris Wheel of the Prater amusement park which was built in 1897. Another major tourist attraction is the Gothic cathedral of St. Stephen’s. The imperial palace (Hofburg) was the seat of the Habsburg empire and houses now the office of the Austrian President, the national library and different art collections. One of the foremost opera houses in the world is the Vienna State Opera where the famous Opernball also takes place every year. Newer additions to Vienna’s cultural heritage are the MuseumQuartier, the city’s number 1 new attraction in terms of Arts & Delights, and the Hundertwasserhaus which was built between 1983 and 1986 and stands out because of its unusual design and architecture. Vienna is also an ideal starting point for excursions as the idyllic and well-known wine region Wachau can be reached easily from the city. 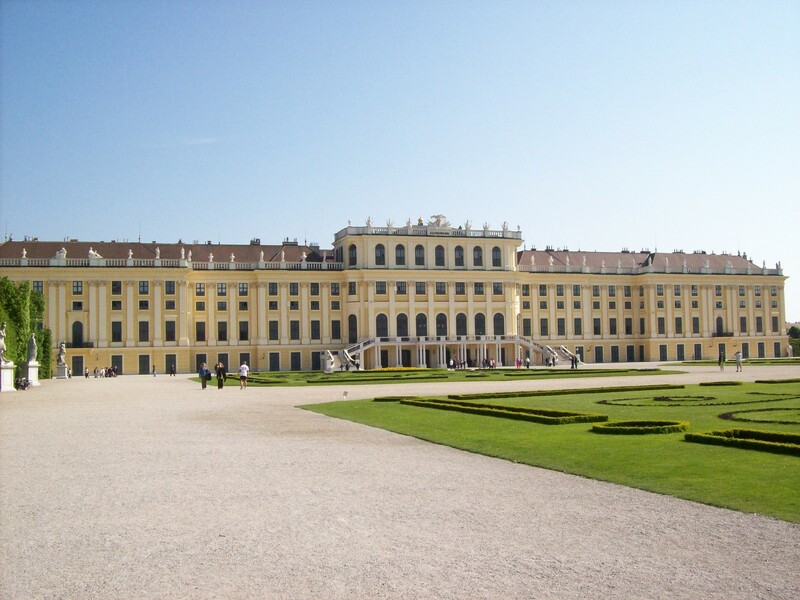 A popular destination is the Augustinian Abbey of Klosterneuburg which is interesting both historically and culinary as it is the largest and oldest wine estate in Austria. 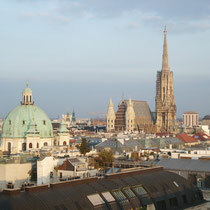 Typically Viennese dishes are the famous Wiener Schnitzel and Sacher cake. Numerous places offering international, sometimes even exotic specialties have been added to the rich gastronomic spectrum. Very traditional are also the coffee houses in Vienna. “Heuriger” is the Viennese term for the wine of the last grape harvest. And it is also the name of the places where this wine is served. “Let’s go to the heuriger” is an invitation that marks the beginning of a sociable afternoon or an evening full of fun, with heuriger music and wine.